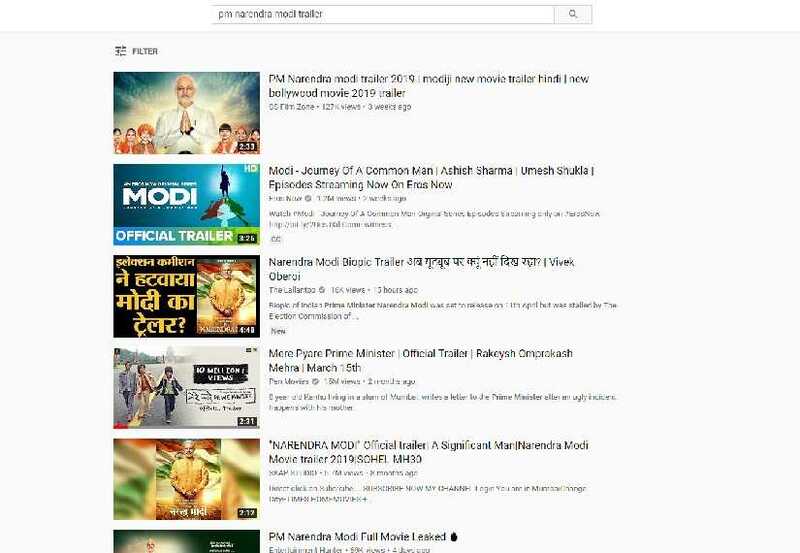 The trailer of PM Narendra Modi, which was released on 21 March, has now been removed from YouTube. A search for the clip now displays the Eros Now series, Modi: Journey of A Common Man, as the top result. The show has also garnered attention as it is reportedly being aired without permission from the Media Certification and Monitoring Committee (MCMC). 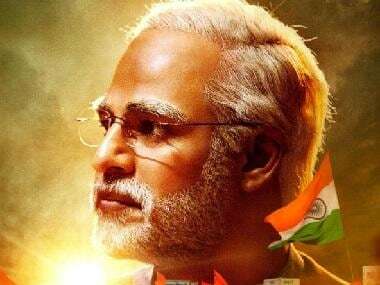 The reason to take down PM Narendra Modi's trailer could be due to the Election Commission's (EC) ban on the film during the Lok Sabha 2019 polls. The election watchdog had ruled that no biopics can be released during the Lok Sabha polls as the political content in such movies "threaten level playing field". 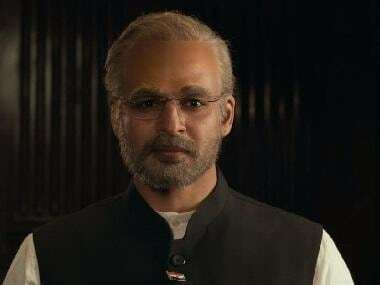 The decision to stall PM Narendra Modi came on 10 April, a day after the Central Board of Film Certification (CBFC) granted the the film a 'U' certificate. The biopic was initially scheduled for release on 5 April. Following EC's ruling, the makers had moved the Supreme Court. On 15 April, the SC directed the election watchdog to view the film and then file a decision by 22 April. PM Narendra Modi, directed by Mary Kom maker Omung Kumar, courted controversy since the release of its trailer with various political parties saying that releasing it before the general election would be a violation of the Model Code of Conduct (MCC).